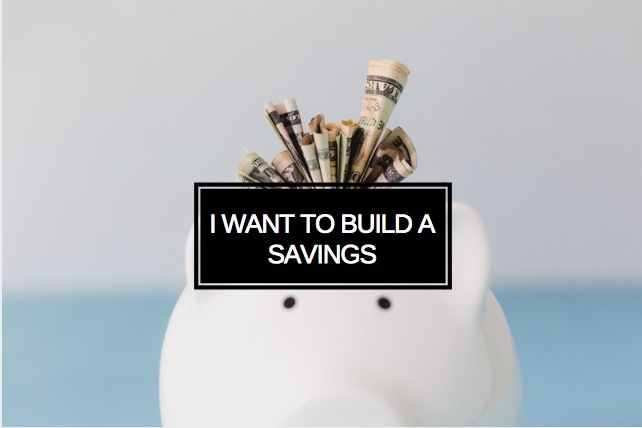 Everyone can do with saving a little money, but it seems like things are just getting more expensive year after year. 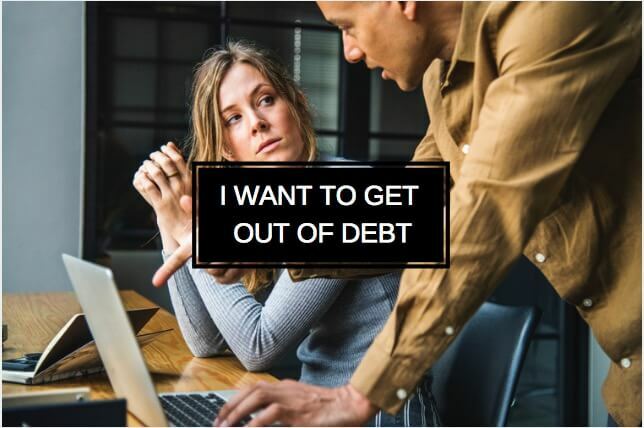 It can be hard to keep up with the rising cost of living, especially with the vast majority of Americans receiving a raise of less than 3% in 2018 [source]. The good news is that there are a lot of fun ways that you can save money without having to put in much work. 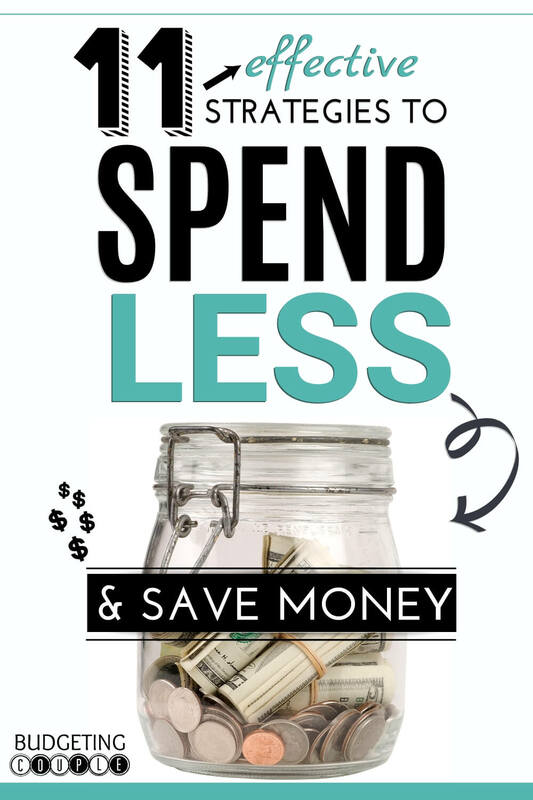 Here are some of our favorite fun and easy ways to spend less and save more money this year! Want to save money every time you go grocery shopping? 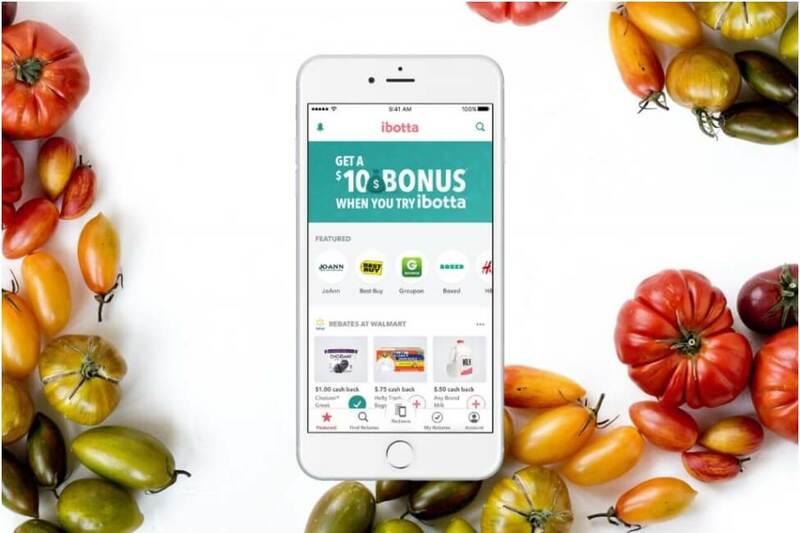 Get Ibotta—the free smartphone app that gives you a cash back at the grocery store. Before your next shopping trip, open the Ibotta app and select the food-items you want to buy. When you get home, take a picture of your receipt, and Ibotta will instantly (less than 5 seconds) load up your Ibotta wallet with free cash. 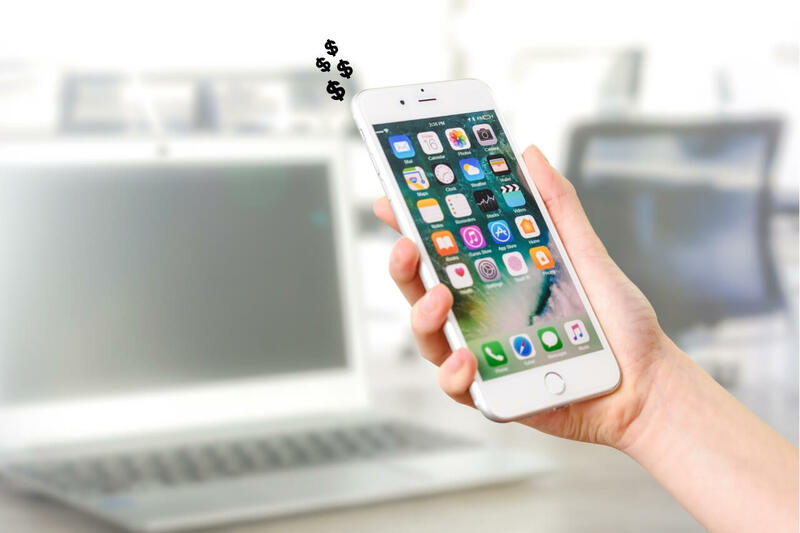 You will not find a faster cash-back service than Ibotta (that’s why it’s the leader in cash-back apps). If you want free cash every time you go grocery shopping, you need Ibotta. What’s more? Ibotta will pay you $10 to download their app when you download it here. Want to read a more in depth review on Ibotta? Check out our full review here. The Dosh App is the epitome of free, automatic money. Create a free dosh account, link your credit or debit card to the app, and you’re done. This app is legitimately automatic. You don’t need to let it run in the background. There are no photos you have to take or offers you need to redeem. Download the app, link your card, close the app, and forget about it. Well… don’t forget about it. You’ll need to open the app to transfer your free money into your bank account. 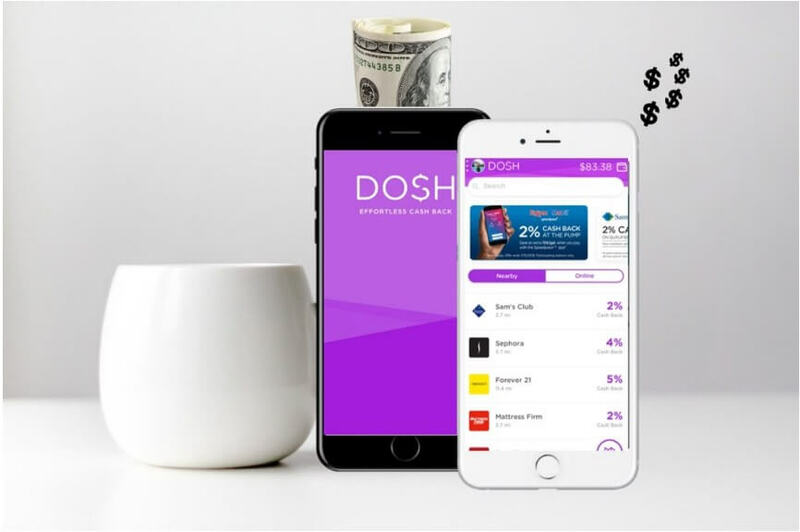 Download Dosh (they’ll give you a free $5 when you link your card), and start earning the easiest cash-back of your life. If you shop online, you need Ebates. Not because Ebates earns you cash-back automatically, not because Ebates has compiled every coupon code for nearly every online retailer. and not because Ebates sends you money—straight to your mailbox—every 3 months. After creating your free Ebates account, download the Ebates Button browser extension. Now, when you’re checking out online, the Ebates button will say, Click this button and you will save $7.32 on your order!. 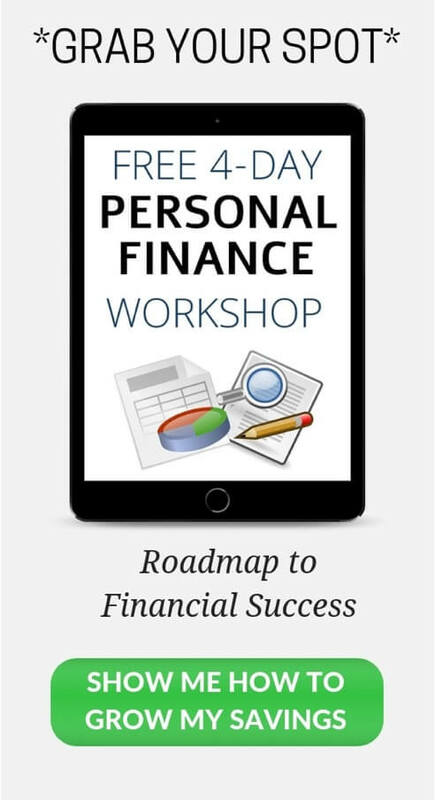 Click the button and you’re done—you just earned free, automatic money. Loving the sound of Ebates? 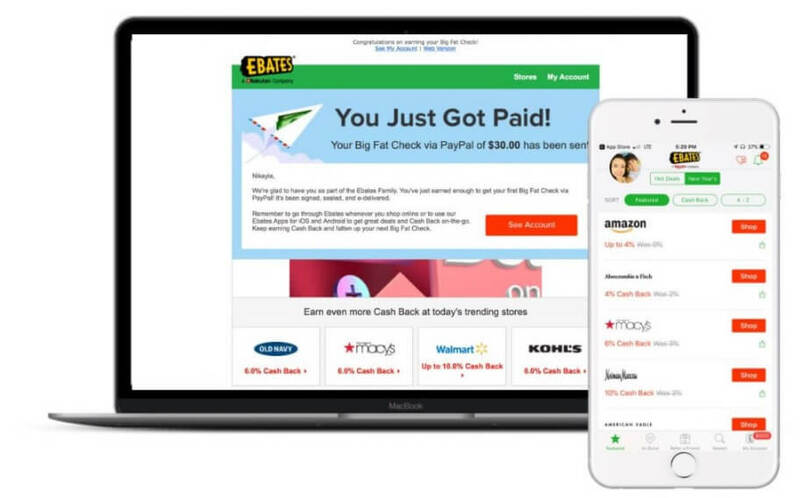 Check out exactly how Ebates works in our full review! 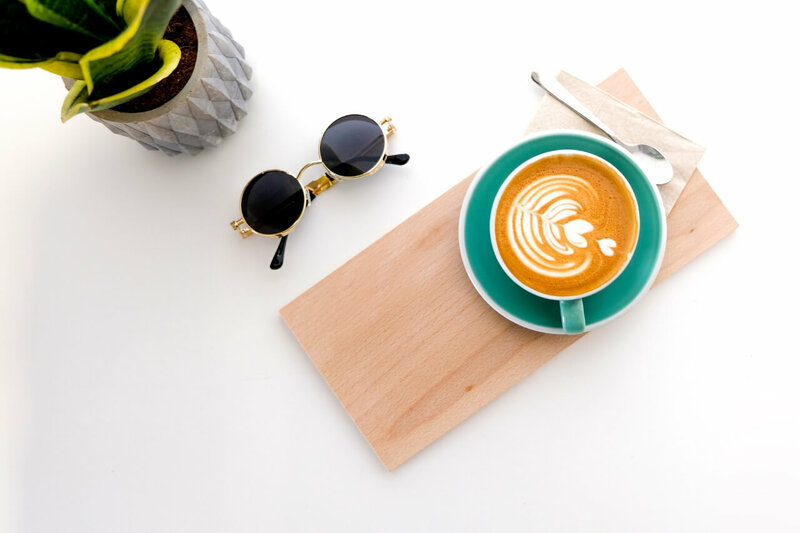 If you buy an item and the price drops, many retailers have policies that state that you are entitiled to a refund for the difference in price. But retailers rely on you not wanting to jump through the paperwork hoops to get that $7.32 refund. Unfortunately for them, you can now collect those refunds automatically. Paribus is your refund watchdog. 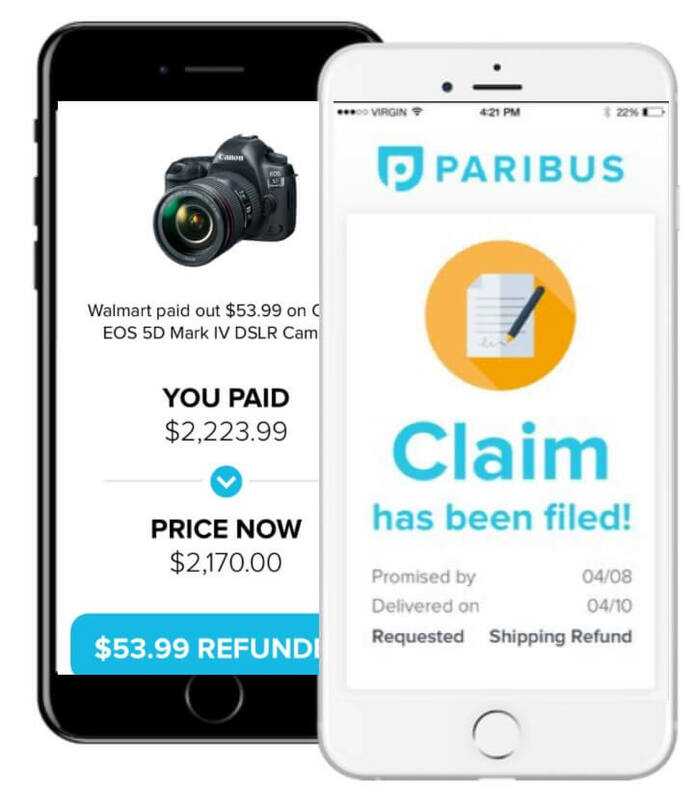 If you’re eligible for a refund, Paribus will find it. They will contact the correct people, fill out paperwork on your behalf, and you’ll get a notification that a $13 refund has been loaded back onto your credit card for that Amazon purchase you made 3 days ago. Download Paribus and start collecting the money that belongs to you. The average American household spends more than $3,000 each year [source] on restaurants and other food outside the home. That is a huge amount of money to spend, but it’s no surprise. It’s easy to spend more than $10 for a meal at a restaurant. The reason that you can save so much money is that $10 can get you multiple servings of a home cooked meal. Cooking for yourself just a few times a week can put hundreds of dollars back in your pocket. Cooking can be a chore, but there are a lot of ways to make it fun. Try doing a weekly meal prep day every weekend. Commit to trying one new recipe per week. Decide on a set day for family dinners each week. However you do it, cook more often, and bring leftovers to work for lunch sometimes. Cooking and eating together are great opportunities to save money and bond with your family, so make sure to take advantage. Need help getting started? 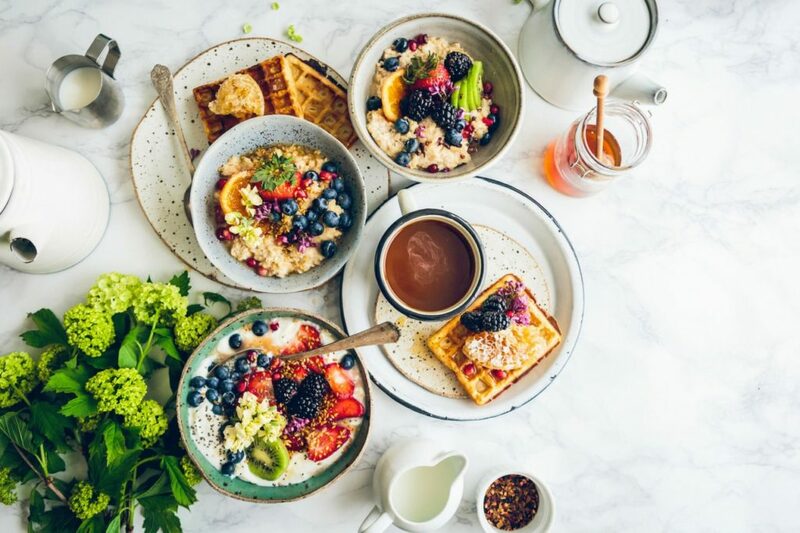 Try out a meal-delivery service like Home Chef (the cheapest per/serving we’ve found) for a few weeks to get in the routine of cooking at home! They deliver all the ingredients you need to your front door PLUS you get an awesome recipe you can recreate again and again! 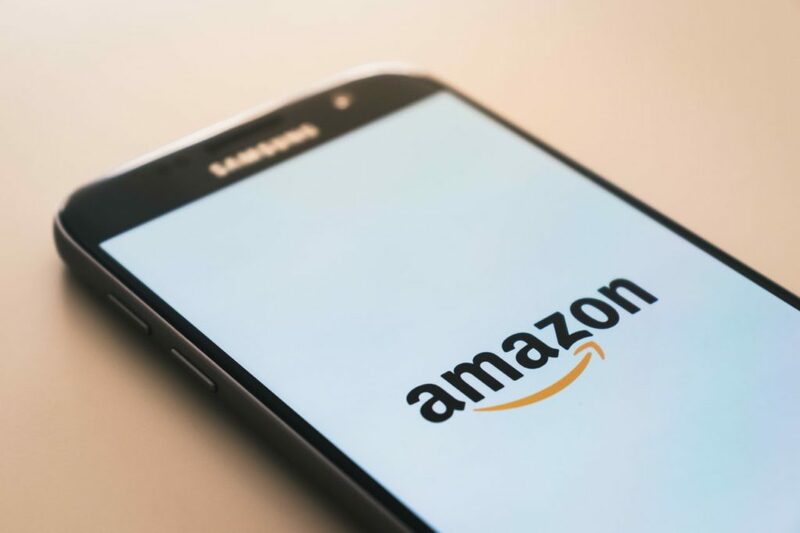 Lots of people use Amazon to shop for things like electronics, books, or other irregular wants and needs, but did you know that Amazon is also a great way to buy things like dog food, soap, toothpaste, and other things that you need on a consistent basis? Amazon offers a service, called Subscribe & Save where you can sign up for regular deliveries of these types of products. Depending on how many items you subscribe to, you can save as much as 15%, and save time on going to the store to buy them. Lots of people like to read but buying books or ebooks can quickly get expensive. Almost every city or town has its own library which will offer thousands of books that you can check out and read. Many also offer a way to borrow ebooks if you prefer to do your reading electronically. Plus, you don’t even have to leave your house to get something new to read. Depending on where you live, your library might offer other services, such as video or music CD rentals. Libraries are a fantastic source of free entertainment and becoming a regular at yours is a great way to meet people and join more communities. It might sound like a strange suggestion for saving money but drinking more water can help you save cash in more way than one. Think about it this way. If a can of soda costs $.50 and you drink one soda every day of the year, you’re spending about $180 on soda each year. It’s not a huge amount of money, but every bit counts. If you’re drinking more expensive drinks, that just makes it more expensive. Replacing those drinks with water will save you some cash. What’s harder to quantify is the money you’ll save on medical expenses. Soda and other sugary drinks are unhealthy. Water is one of, if not the single, healthiest choice of drink, meaning you’ll stay healthy and probably spend less on healthcare each year. Netflix, Spotify, Pandora, Amazon Prime, Barkbox. It seems like every company offers a subscription service of some sort. Take the time to think about the services you actually use and get value from. Unsubscribe from the ones that you don’t use regularly. Nobody likes bills, but everyone has to pay them. You can make paying them a bit less painful with some effort to reduce their costs. Even small measures, like turning down the heat and wearing a sweater during the winter or remembering to turn off the lights can help keep your heat and electricity bills low. Don’t go too crazy and make your home uninhabitable but try to think about ways that you can reduce your consumption to save on your bills. Your credit cards can be a great way to save money, but only if you pay your bill in full every month. Rewards credit cards give you between 1% and 5% back whenever you make a purchase. The most basic type of rewards card is a cash back card, which simply gives you cash when you shop. Using one of these cards is like getting everything you buy on sale. 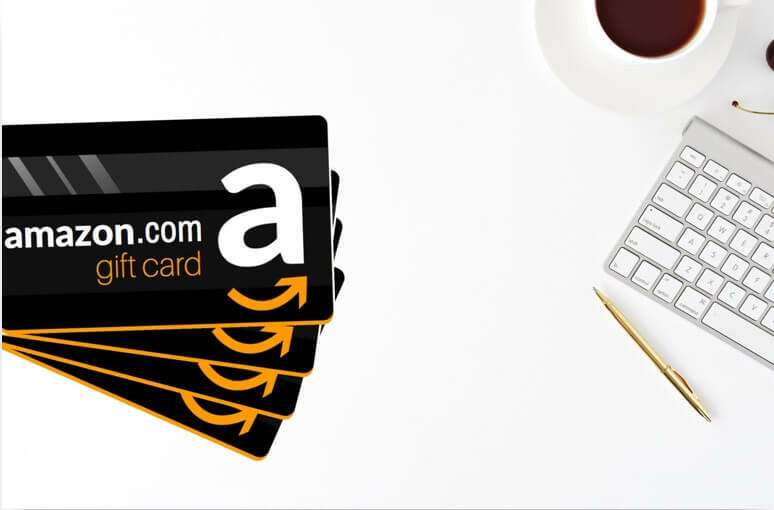 To accelerate your earnings, you can combine your rewards cards with programs like Ibotta, Dosh, or Ebates. Just make sure to pay your bill in full each month. Paying interest will wipe out any benefit of earning rewards. 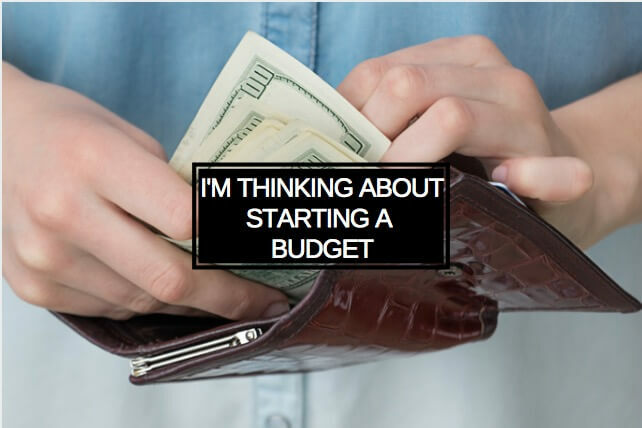 Alright, those are the easiest ways to spend less and save more in 2019! TJ Porter is a Boston-based freelance writer who specializes in covering personal finances. 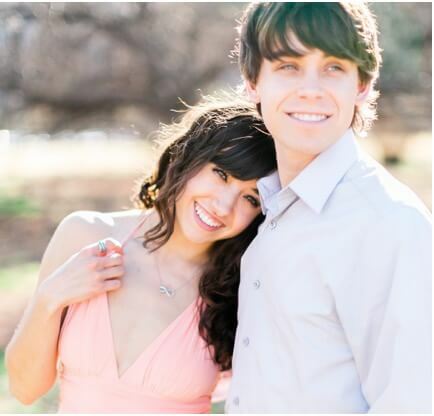 He has contributed to publications including Credit Karma, My Bank Tracker, and CardCruncher. In his spare time, TJ enjoys cooking, reading, playing games (of the board and video variety), soccer, ultimate frisbee, and hockey.